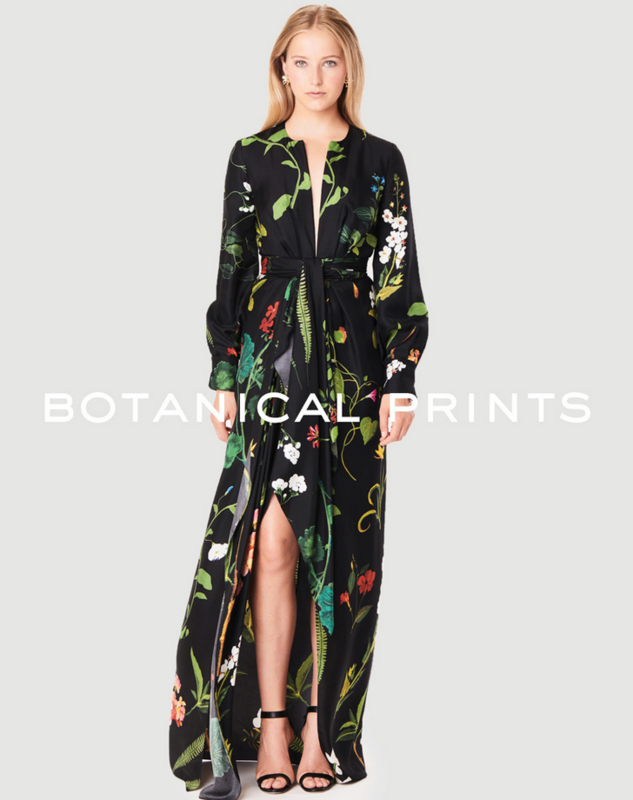 This season, opt for ultra-feminine silhouettes covered in Oscar de la Renta’s new lush botanical print. Victoria’s Secret – New Savings! Previous story Pink Tartan – 20% All Outerwear!